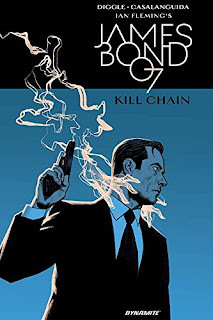 Today comes news of a unique new James Bond book, created in collaboration with IFP, along with the first look at the cover art. Mitchell Beazley (part of the Octopus Publishing Group) today announced the acquisition of Shaken: Drinking with James Bond & Ian Fleming, the official cocktail book. 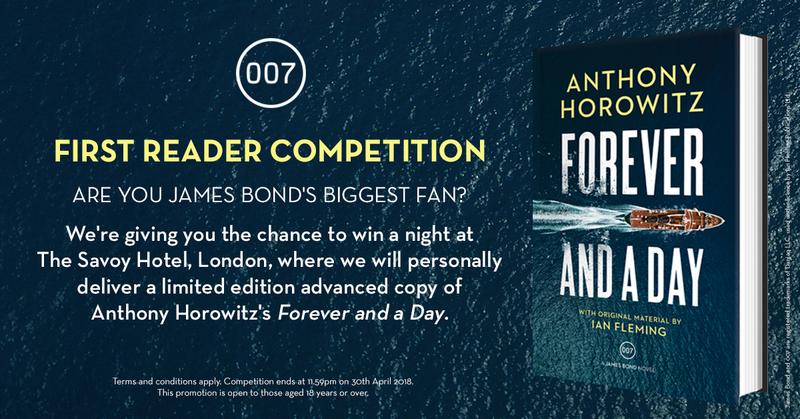 It has been created in close collaboration with the Ian Fleming Estate and Ian Fleming Publications. Octopus Publisher Alison Starling acquired world rights all languages from Gordon Wise at Curtis Brown. 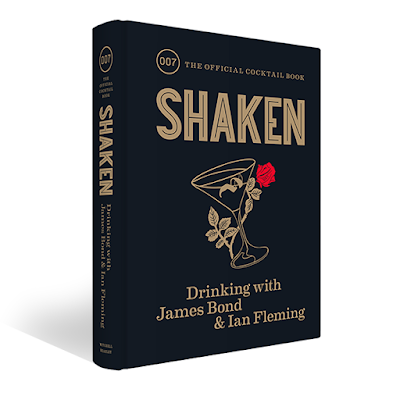 Shaken explores James Bond creator Ian Fleming's writings on the pleasures of drinking and offers 50 cocktail recipes created by the co-founders of award-winning bar Swift – Edmund Weil (who is related to Fleming), Bobby Hiddleston and Mia Johansson. Fergus Fleming has written a foreword. 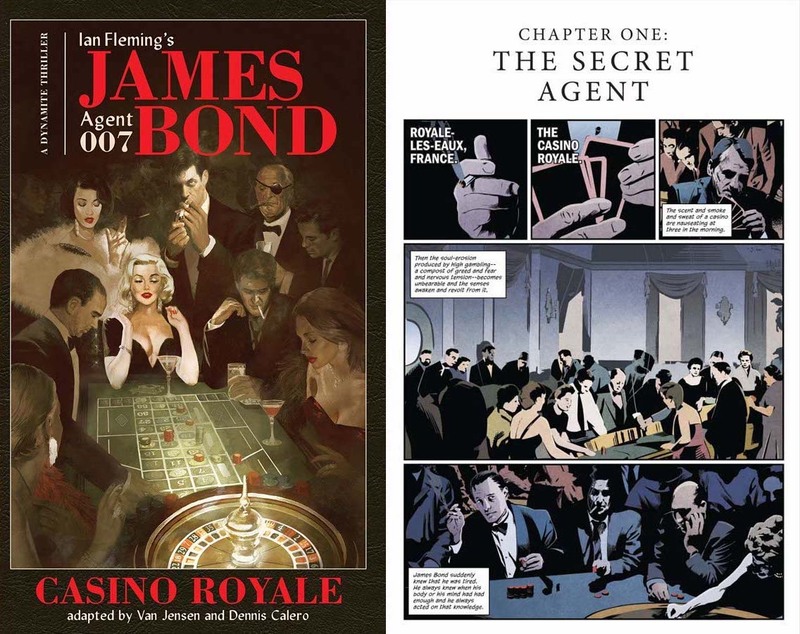 From the very first 007 novel, Casino Royale, in which Bond christens The Vesper, to the immortal lines, ‘shaken and not stirred’, which first appeared in print in Diamonds Are Forever, strong, carefully crafted cocktails are an essential component of every Bond story. With ten classic drinks from the pages of the novels, plus forty brand-new recipes inspired by the people, places and plots of the original novels, Shaken offers both a dazzling selection of delicious cocktails and a glorious celebration of Fleming’s writing on a subject he was fascinated by. Ian Fleming was born in London in 1908 and died in 1964. His first novel, Casino Royale, was published in 1953. 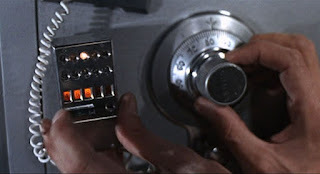 It introduced James Bond, Agent 007, to the world and was an instant success. Fleming went on to write thirteen other Bond books, which spawned one of the most successful and well-known film franchises ever. 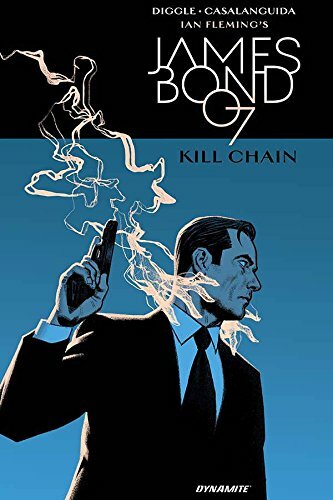 The James Bond books have sold more than 60 million copies worldwide and have been translated into more than 20 languages. There are 26 films and counting. Shaken will be published by Mitchell Beazley on 6th September 2018 at £15 in hardback. 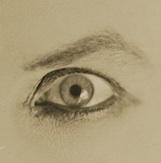 It can be pre-ordered from Amazon.co.uk. Hey everyone. 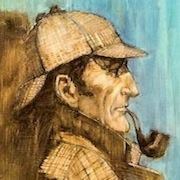 Just letting you know that The Book Bond now supports a https connection. 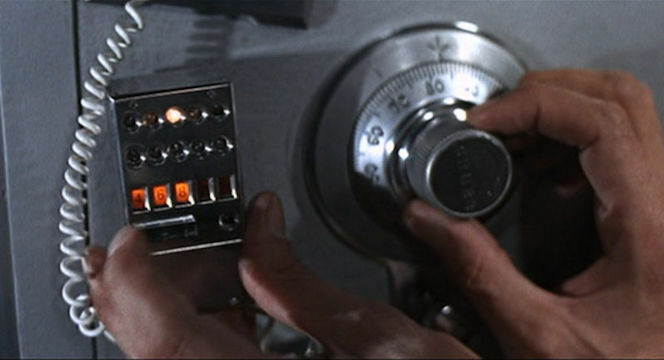 Simply put, https is encrypted and therefore more secure than http. (You can read more here.) So if your browser has been giving you a warning that the site is non-secure, that will now go away. 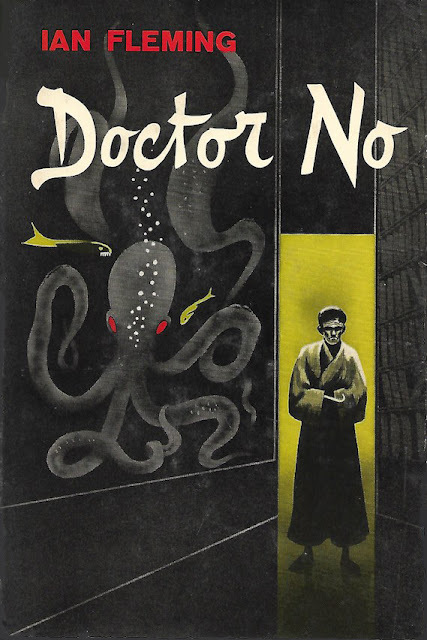 The Ian Fleming Publications website is celebrating the 60th anniversary of Ian Fleming's Dr. No. Their page doesn't show the first U.S. edition (which spelled out "Doctor"), so I thought I'd share it here from my own collection. This was published by Macmillan. I've always liked this cover. 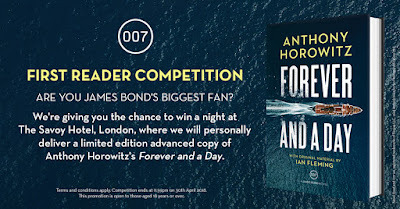 Check out DR NO 60th Anniversary at Ian Fleming Publications.